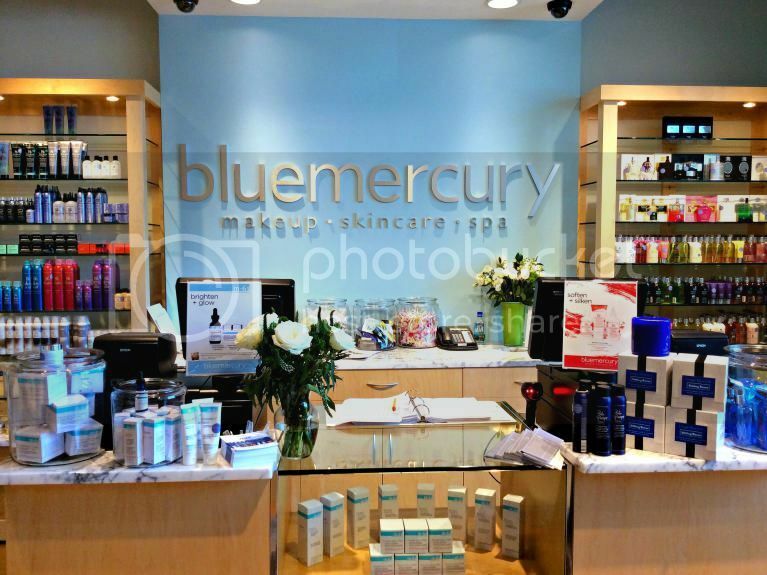 With sales of premium beauty products on the rise, Bluemercury shows no signs of losing its momentum. Bluemercury is using technology to give it an edge. It is expanding its within-an-hour delivery service from New York to Los Angeles, and also developing phone-recognition software to identify customers as they enter a store, the report said, with the intent of sending the customer product suggestions based on recent purchases.